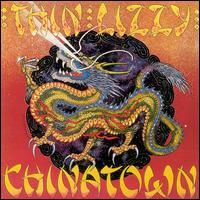 Chinatown is the tenth studio album by Irish band Thin Lizzy, released in 1980. (see 1980 in music). 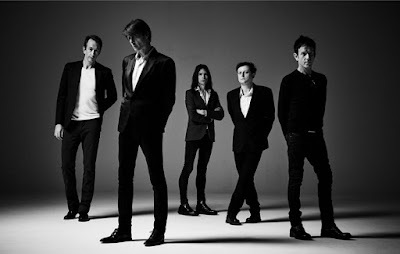 It introduced guitarist Snowy White who had previously worked with Cliff Richard and Pink Floyd and featured seventeen-year old Darren Wharton on keyboards who would join Lizzy within the year. This album also introduced guitarist Snowy White who would also perform on the next album as well as tour with Thin Lizzy between 1980 and 1982; he replaced Gary Moore as permanent guitarist.